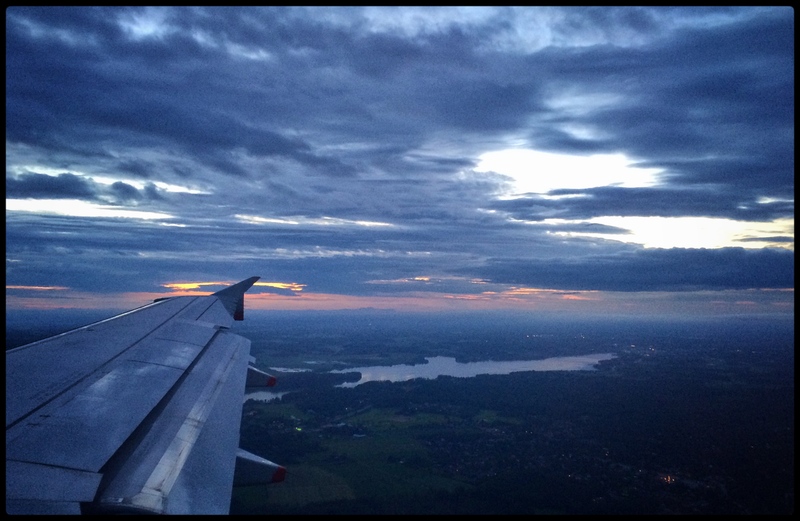 Even the midnight skies above Helsinki are light. All you fellow northerners, do remember to savor and soak in these moments so we will survive another 9 dark months. Live today.